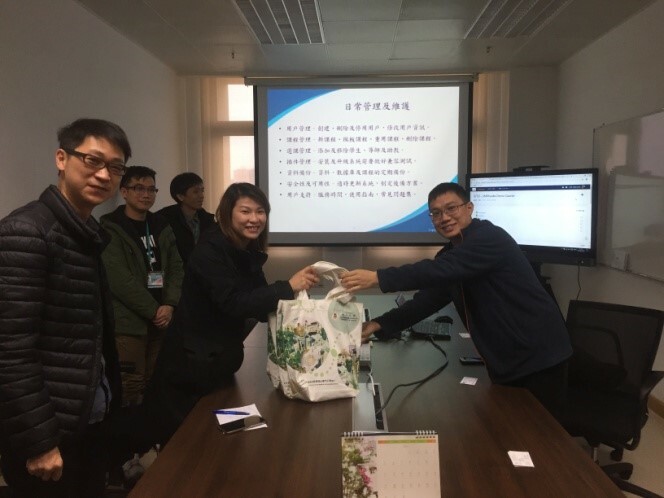 From January to March 2019, ICTO has organised/ attended following events. On 1 February 2019, the technical staff of the Promotion of Training Division of Direcção dos Serviços para os Assuntos Laborais (DSAL) visited ICTO to know more about the e-learning platform. DSAL intends to build a similar e-learning platform for their students to learn and study at any time and any place. 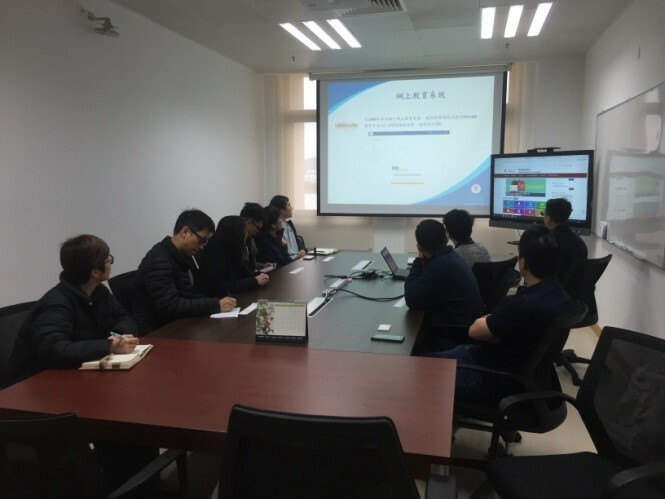 We introduced our UMMoodle, and shared about our experience in the administration and management of e-learning platform. 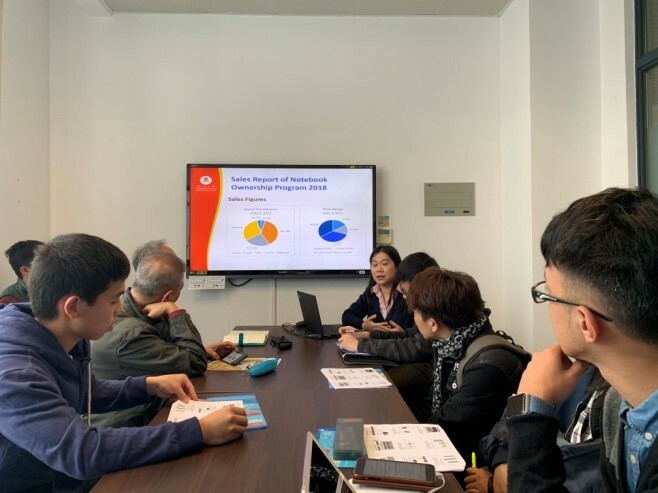 On 30 January 2019, the 2nd SUFG meeting for Academic Year 2018/2019 was held. Student representatives reported problems about the self-service printing and copying service at faculties, the stapler and the bulletin links posted on SAO Facebook page, ICTO staff provided instant response and advice on the mentioned issues. The 3rd meeting for Academic Year 2018/2019 was held on 29 January 2019. In addition, ICTO’s representatives responded to the enquiries of AITSAG members.